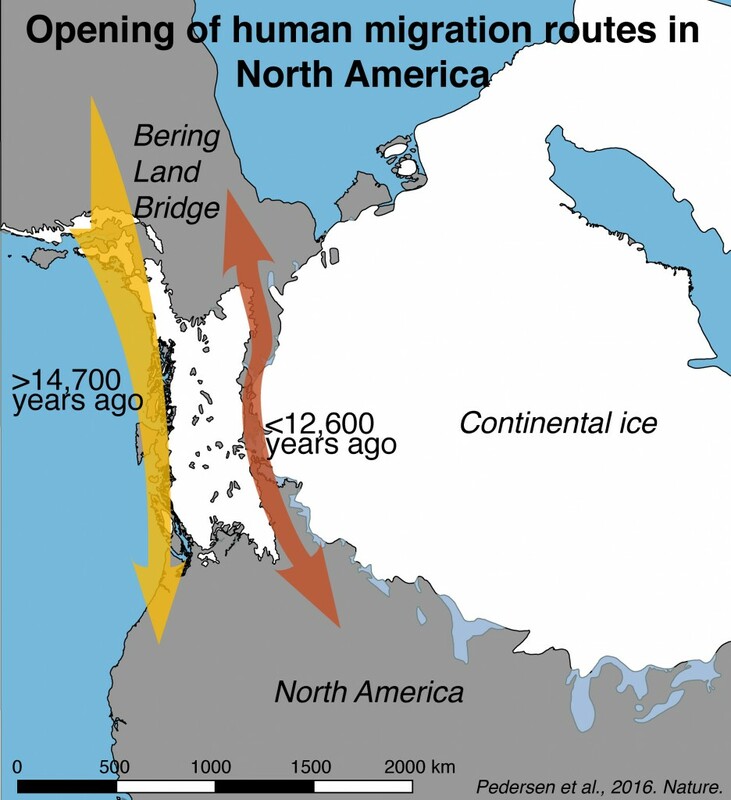 A new extensive Danish research study has debunked the popular theory that has existed for over 100 years that North America was populated during the Ice Age via an ice-free corridor in Alaska and Canada. Scrutinising DNA samples taken from the bottom of Canadian lakes, the researchers now believe the first prehistoric humans to migrate to North America could not have passed through the ice-free corridor until the end of the Ice Age, around 10,600 BC at the earliest, because it was simply not “biologically viable”. “The bottom line is that even though the physical corridor was opened 13,000 years ago, it was several hundred years before it was possible to use it,” said Eske Willerslev, an evolutionary geneticist and the head of the Centre for GeoGenetics at the Natural History Museum, which has spearheaded the project. The new research, which has been published in the noted scientific journal Nature, contends that it would have been impossible for humans to have traversed the corridor before about 12,600 years ago because it lacked the necessary life-sustaining resources – such as wood fuel, tools and animals – that were essential for survival. Instead, Willerslev and his colleagues believe that the migrants probably followed the Pacific coast line. 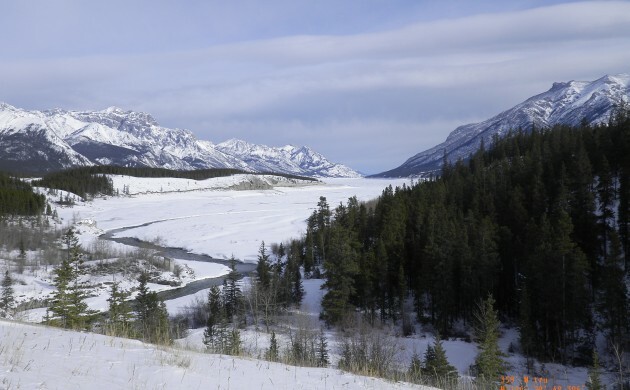 The ice-free corridor is believed to be about 1,500 kilometres in distance, emerging east of the Rocky Mountains 13,000 years ago in present-day Canada with the retreat of the two massive ice sheets, Cordilleran and Laurentide.